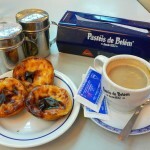 One of the most popular things in Lisbon are the famous Portuguese custard tarts. They are called “Nata” by locals, and they are literally sold everywhere. Every single pastry shop in Portugal sells the custard tart, and it’s extremely famous among locals. In fact, they have been considered over the years as “one of the top 5 things to do in Lisbon” for any visitor! Now, while you can sample this excellent pastry anywhere in Lisbon, there are couple of shops where you can find the “originals”. Either because of it’s quality, for being freshly cooked or just because they are famous for over 100 or 200 years. 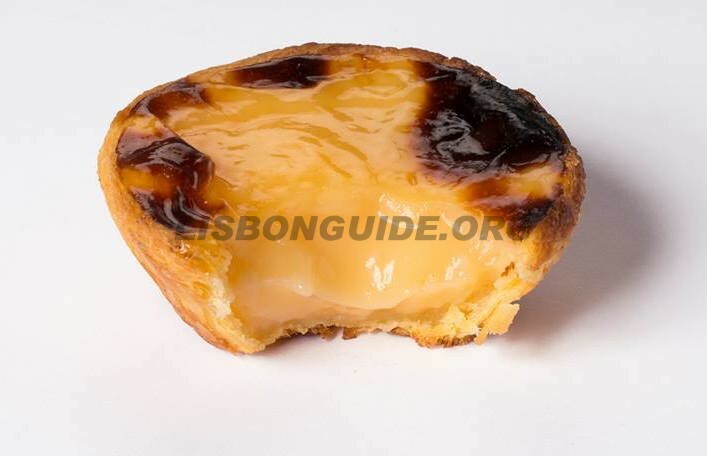 Attached you can find the Top 5 Places in Lisbon to Eat Custard Tarts. 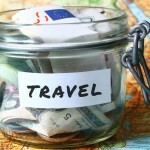 Add these places to your list, and make sure you get the best of the best! 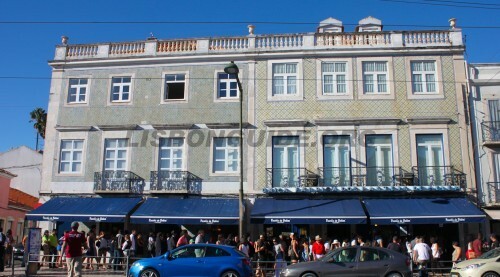 This is considered the most famous pastry shop in Portugal. 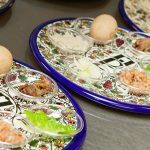 Founded in 1837, their recipe came from the old Monastery Monks, just next door (Jeronimo’s Monastery, just couple of meters away). They claim to sell between 20 to 30 thousand per day, and they are absolutely delicious. They have 400 seats inside, so if there is a long line at the entrance, just move ahead inside. 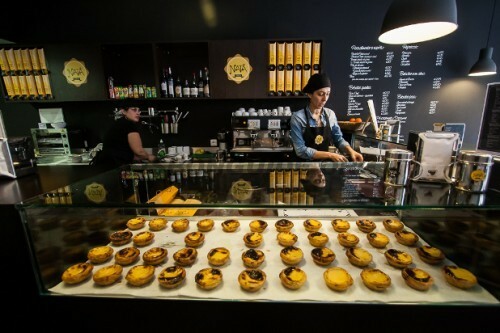 Selling more than 4 thousand pastries every day, this old 100-year-old building has been specialized in producing the amazing “pastel de nata”, the custard tart. If you are in downtown or chiado, and don’t have time to visit Belem for the most famous one, why don’t check it here? They use expensive imported french butter to produce their tarts, to make sure all ingredients are top quality. Right in Lisbon downtown arrived this new project, to produce freshly cooked custart tarts. They have just opened in 2011, and have now several shops around the world using this brand, using their franchise system. 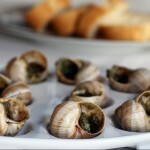 They are not old, but why do you need something old, when the recipe is absolutely tasty ? Have been there several times and is one of my favorites. 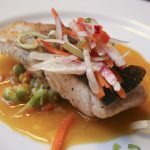 Always warm and freshly cooked, and right in downtown. 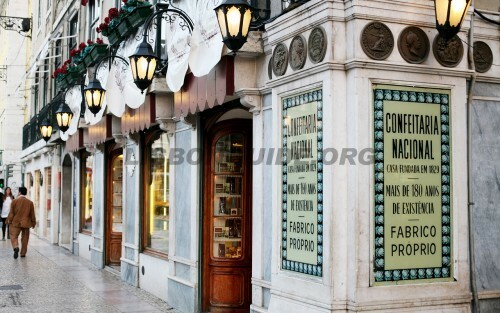 Also in very central downtown area (Figueira square, just next to Rossio), exists the oldest pastry shop (Confeitaria) in Lisbon. 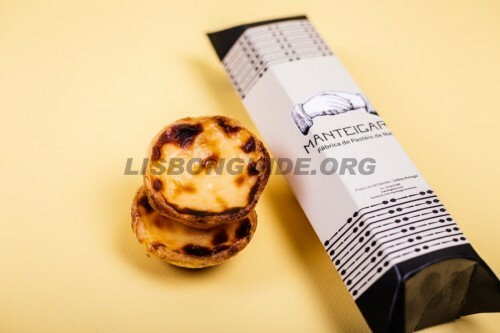 Founded in 1829, they sell different cakes and pastries, all freshly cooked and home produced, including the famous “Pastel de Nata”. 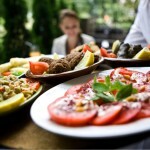 It’s a great choice also if you are walking around the area and wish to try one of the best. Don’t get tempted with all other stuff they have, because everything looks delicious! 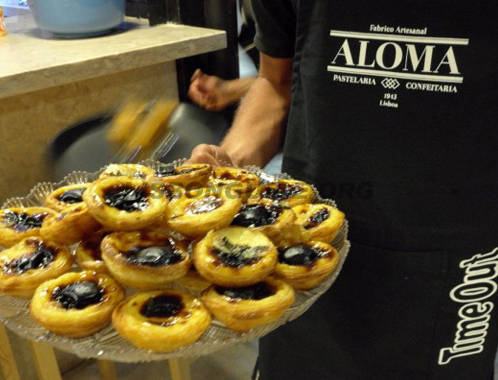 “Aloma” pastry shop (Pastelaria) has been awarded in 2012, 2013 and 2015 as having the best custard tarts in Lisbon. True or not, they have been growing popularity over the years. Founded in 1943 in a very typical neighborhood of Lisbon (Campo de Ourique), more famous among locals rather than tourists, expanded recently to several other different shops in the city, including the new Time Out Market. Give it a try!